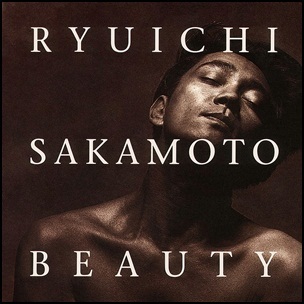 On November 21, 1989, “Virgin” label released “Beauty”, the eighth Ryuichi Sakamoto studio album. It was recorded in 1989, at “Take One Studio”, “Zero Studio”, “Onkio Haus”, “Sound Inn Studio” in Tokyo, “Platinum Island Recording Studio”, “Right Tracks Studio”, “Bear Tracks”, “The Power Station” in New York City, “Complex” in Los Angeles, and was produced by Ryuichi Sakamoto. All tracks by Ryuchi Sakamoto. 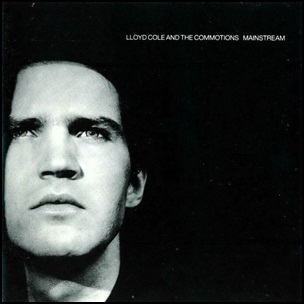 On October 26, 1987, “Polydor” label released “Mainstream”, the third and final Lloyd Cole and the Commotions album. 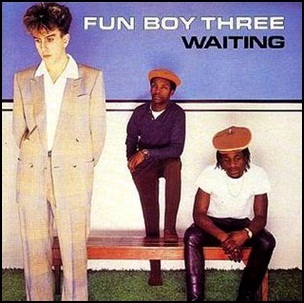 It was recorded in 1987, and was produced by Ian Stanley. 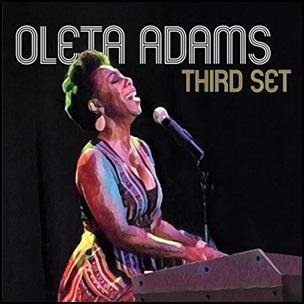 All tracks by Neil Clark, Lloyd Cole, Blair Cowan, Lawrence Donegan and Stephen irvine , except where noted.